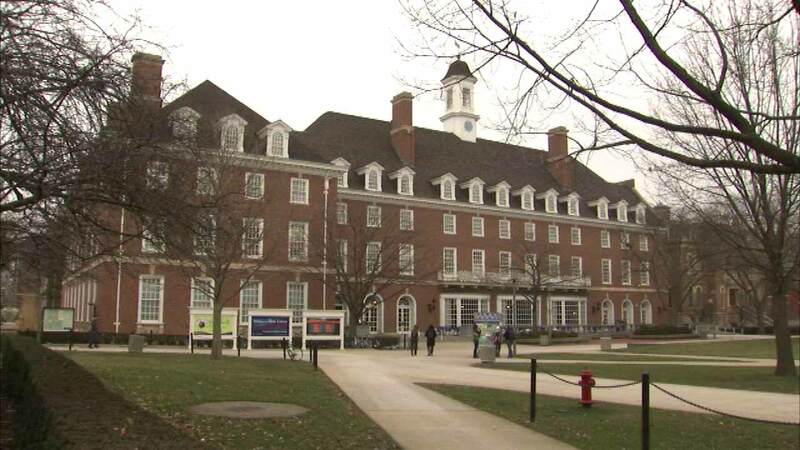 URBANA, Ill. (WLS) -- The new freshman class at the University of Illinois is the second largest in school history. Freshman enrollment jumped nine percent this school year, with 7,565 incoming students. The largest freshman class in school history had 15 more students back in 2005.